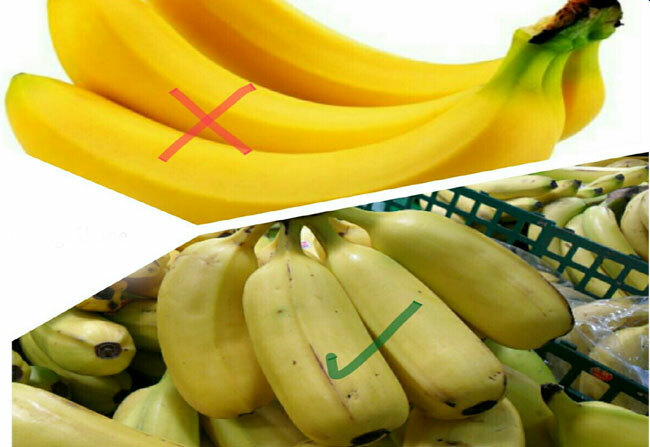 How to Identify Ripened Bananas Using Carbide: Bananas that are ripened naturally are dark yellow and there are largely tiny brown/black spots here and there on the bananas with the stalks being black. 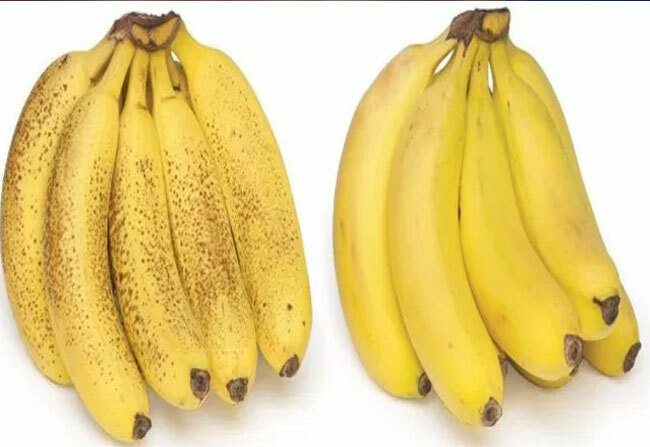 Bananas that are forced ripe with carbide are lemon yellow and their stalks are green and furthermore, they’re clear yellow with none black spots. Also, those ripened with calcium carbide are soft and have sensible peel/skin color however poor in flavor. They even have a shorter shelf-life.